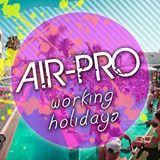 Air Pro provide you with a chance to live and work abroad in Zante. Whether it’s for a month or a whole season we organise flights, accommodation, jobs and a party intro week to your resort. 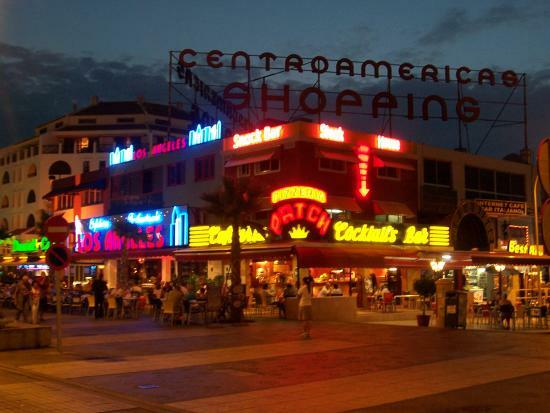 Have you always wanted to work abroad for the summer? Air Pro have the solution! We provide you with a complete package and service to let you fulfil your dream of a working holiday abroad. You will be partying with thousands of people during the summer whilst having the most fun you’ve ever had at work!! Yes that’s right at Work!! Whether you’re fed up of the UK, have just finished college or Uni, or simply looking for a change we have the perfect package to suit you, including accommodation and jobs working with likeminded party people in a constant holiday environment. This is your opportunity to work and live abroad in Europe, in a holiday atmosphere and with a job that involves partying in bars and clubs across top holiday destinations. Living and working abroad cannot get any easier. Have you booked with Air Pro ? Please share your experience and submit your review.